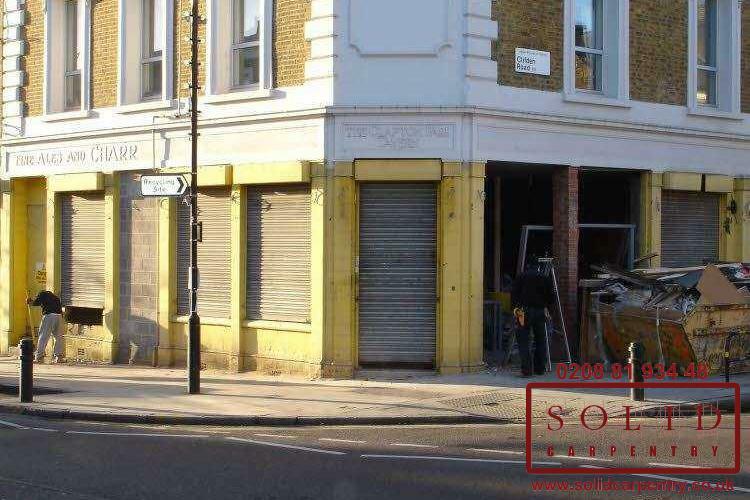 The High Street, with its boutique and independent retailers, street cafés and trendy bars, still plays an important role in our lives as a place to go for shopping and socialising. 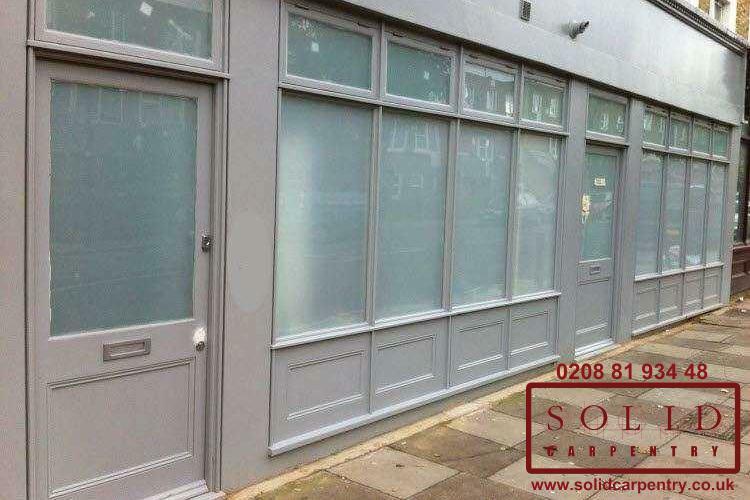 Regardless of whether you are trying to entice people into your business for a coffee, new purchase, or a meal, the entrance and shop front needs to look appealing and welcoming. 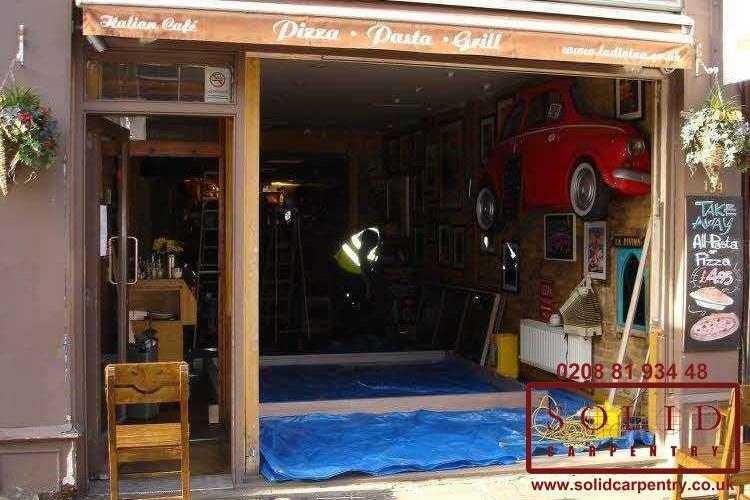 The exterior of your shop or business is the key to attracting new customers. 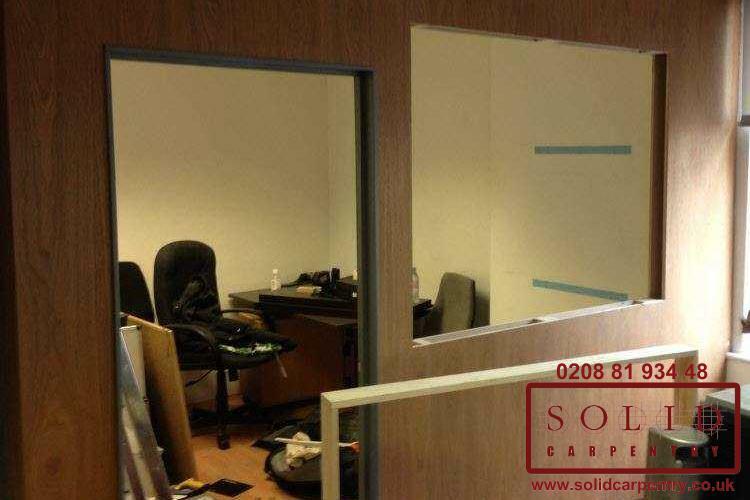 It is, after all what people will use to form their first impression of your business. 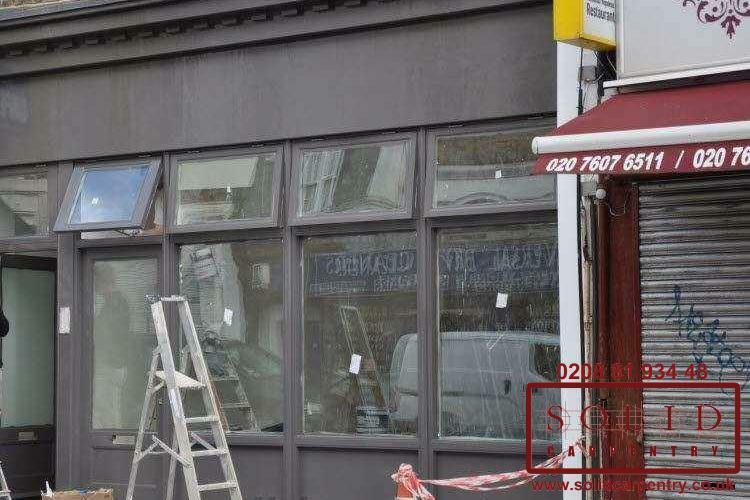 If the front of your business looks shabby, out of date, or run down, then you should consider refreshing its existing design and renovating the shop front. 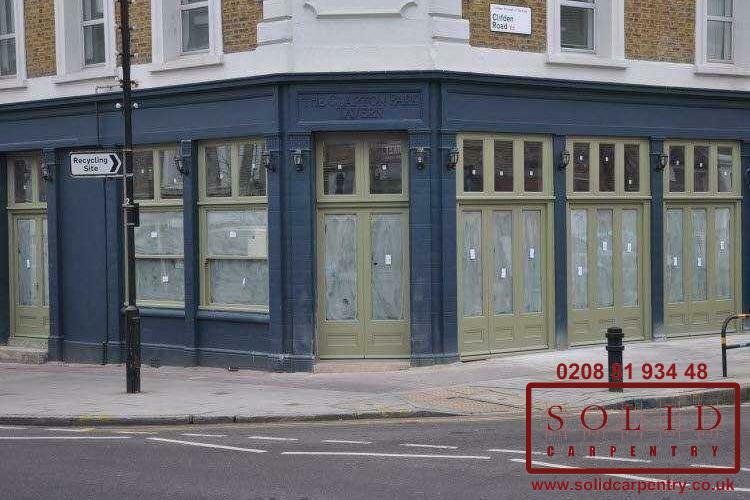 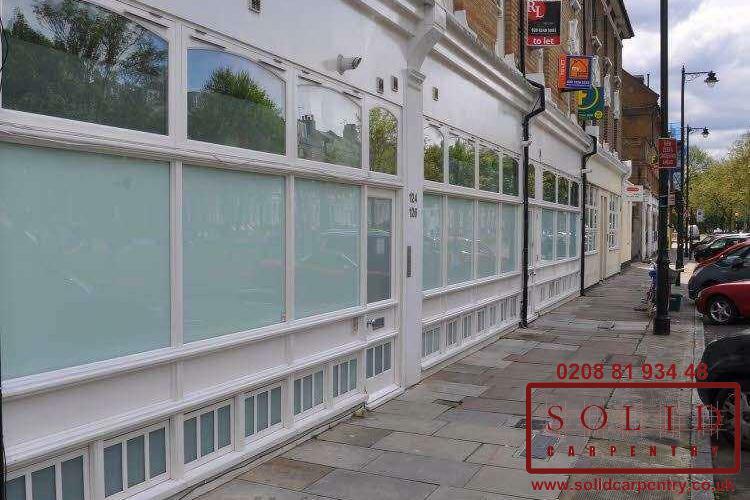 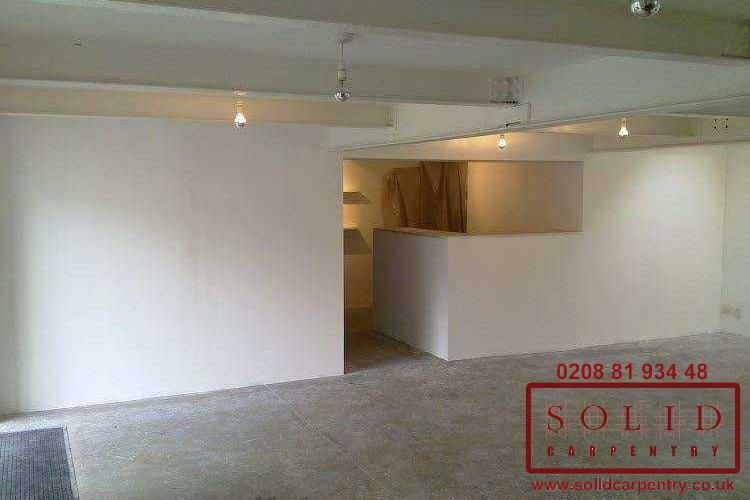 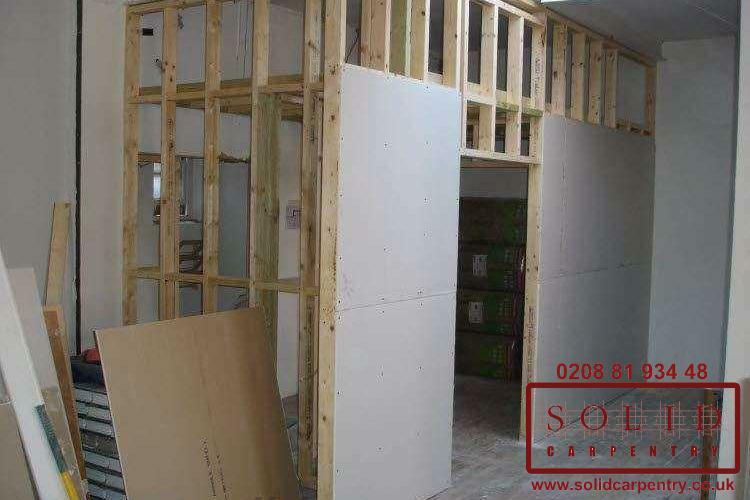 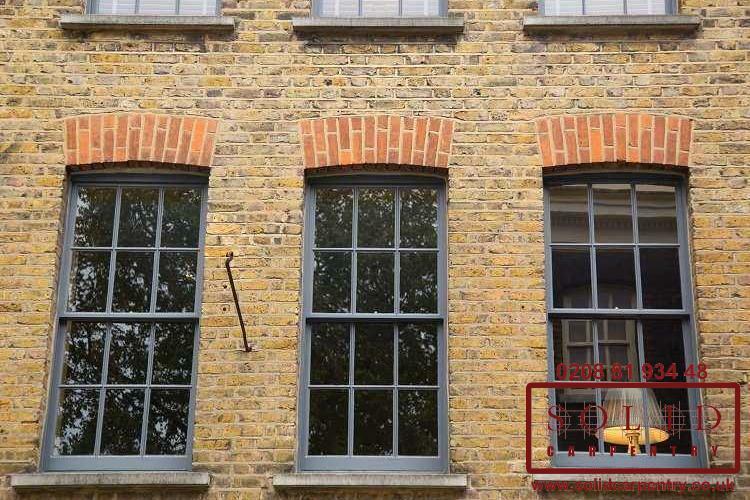 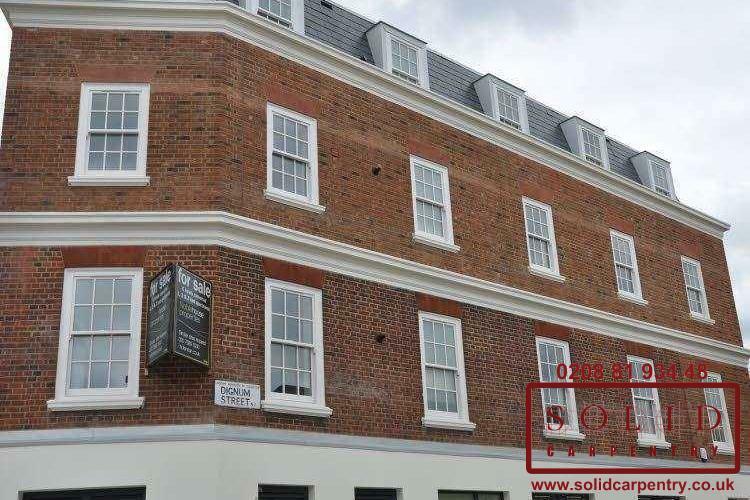 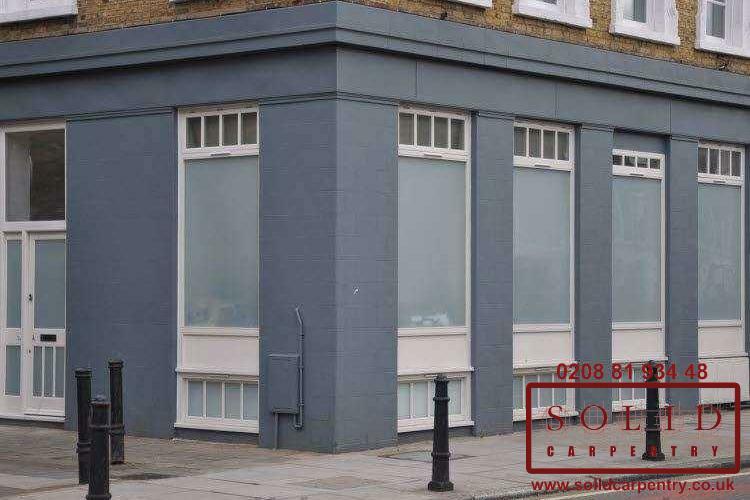 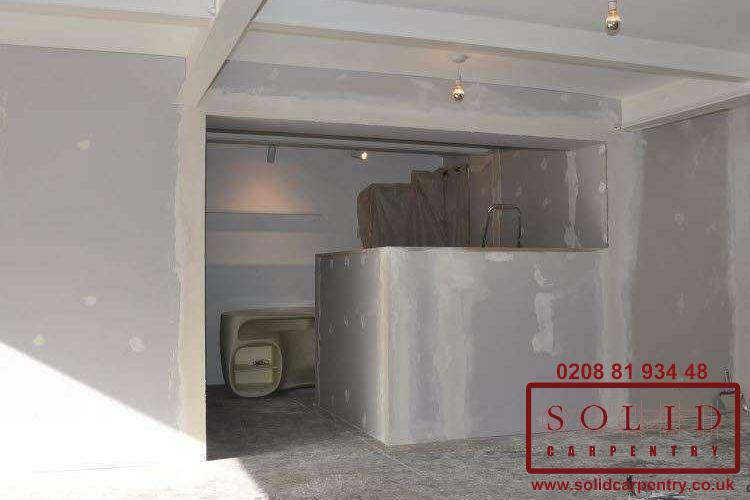 For more than 15 years, our team of carpentry professionals in London has been helping business owners design attractive shop fronts to improve footfall through their business. 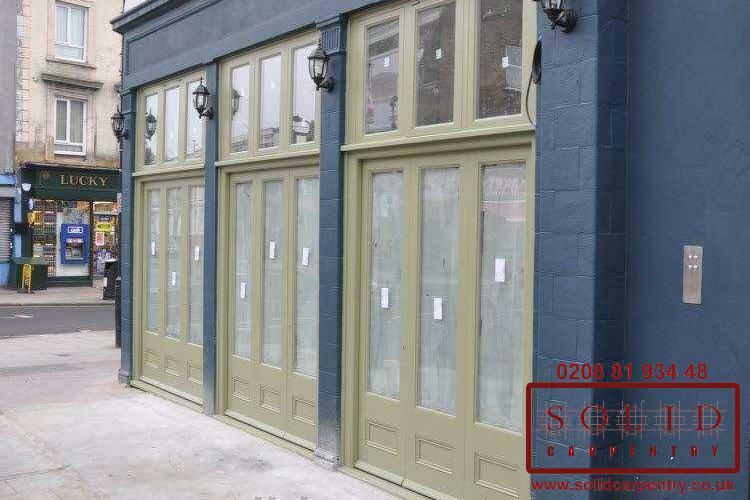 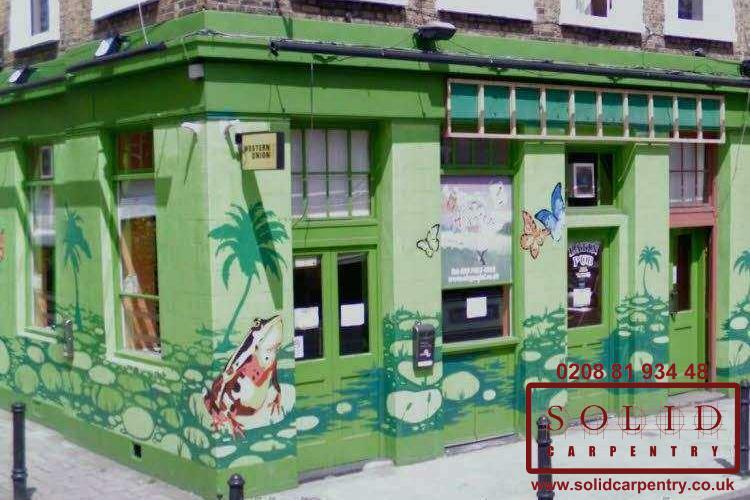 Well made, expertly designed wooden shop fronts in London will last many years, presenting a stylish façade and attracting more visitors into your business’ premises. 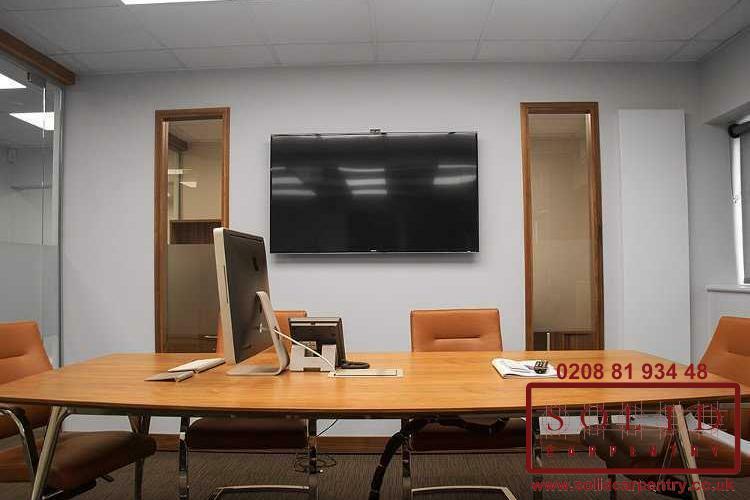 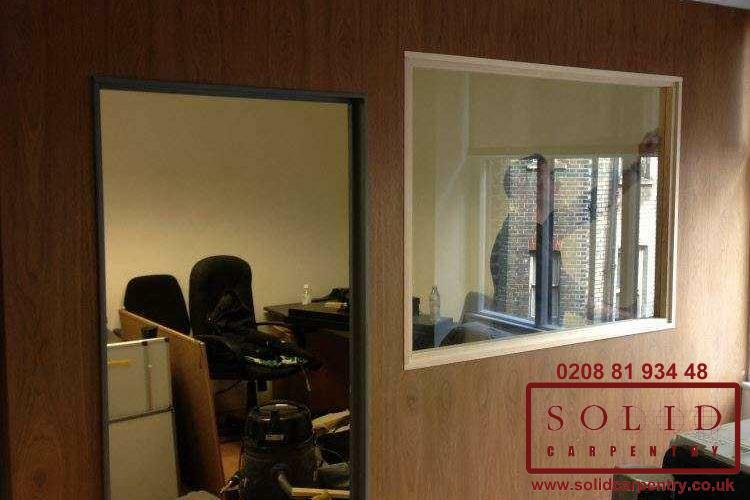 Our team will work with you to understand the look and feel you want to achieve for your business and help you select the finest materials, including hardwoods, laminates, and varnishes to give the front of your business a new lease of life. 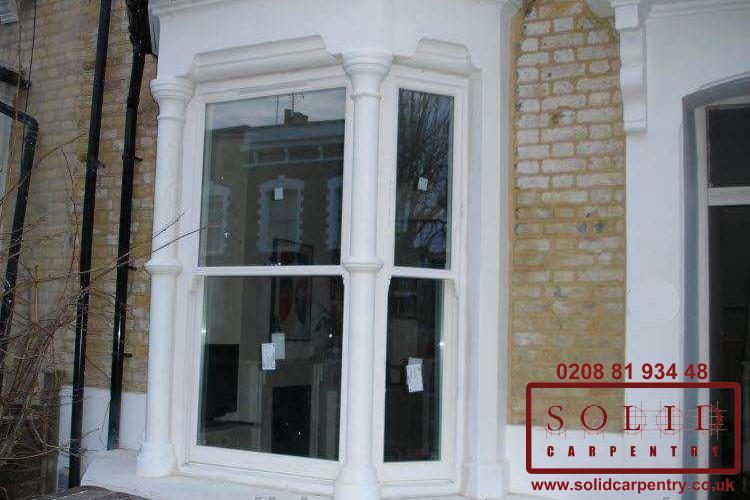 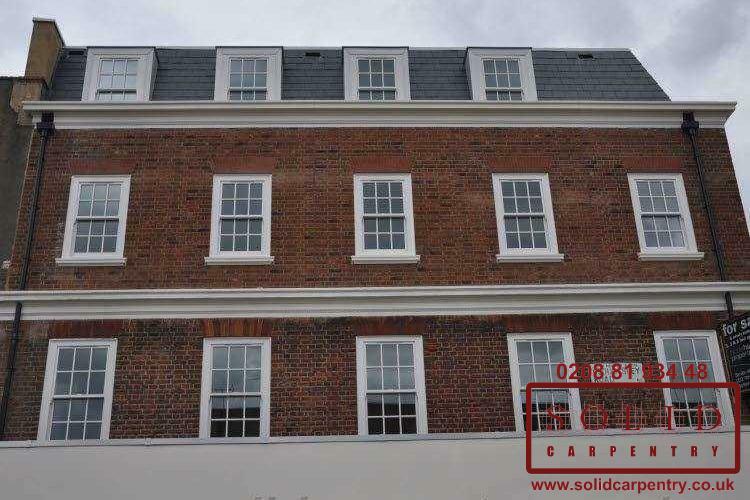 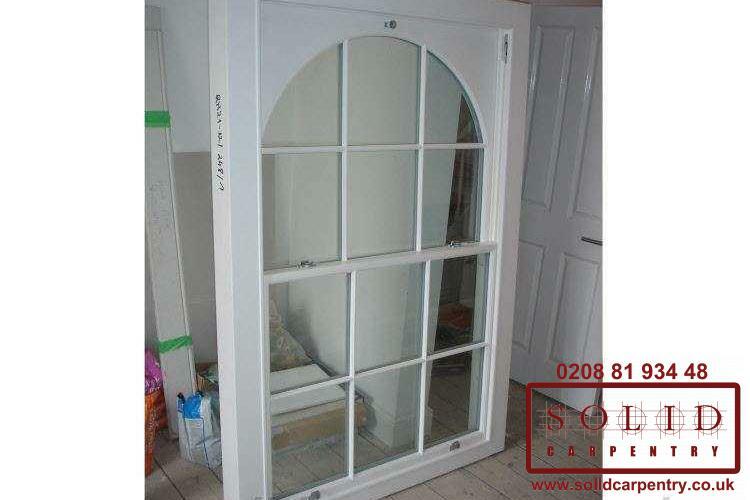 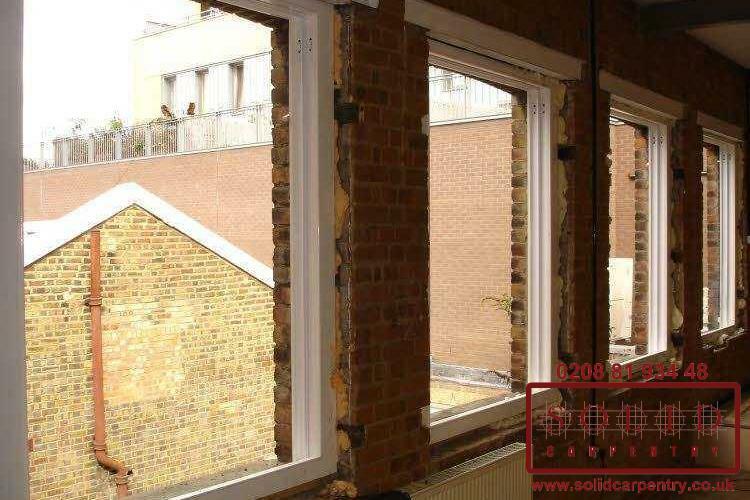 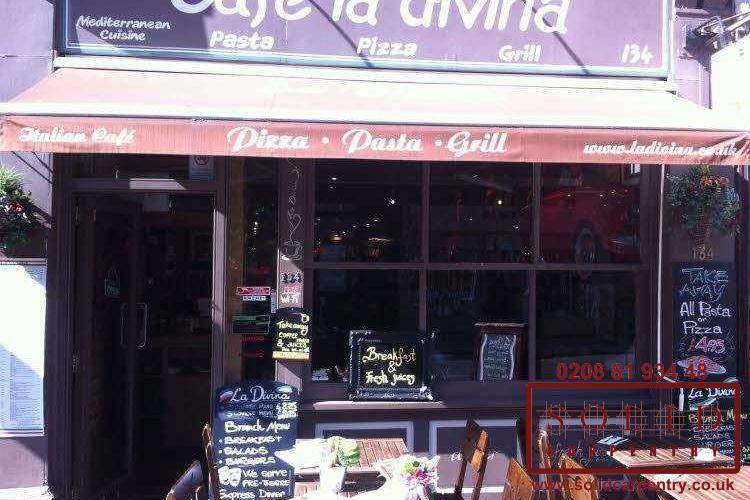 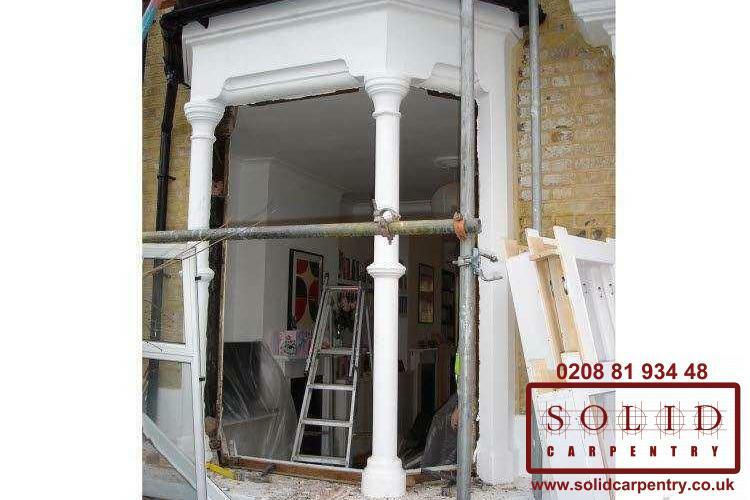 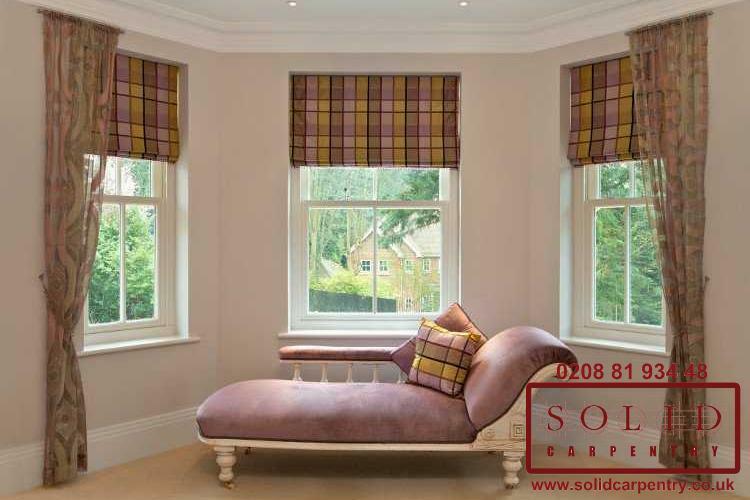 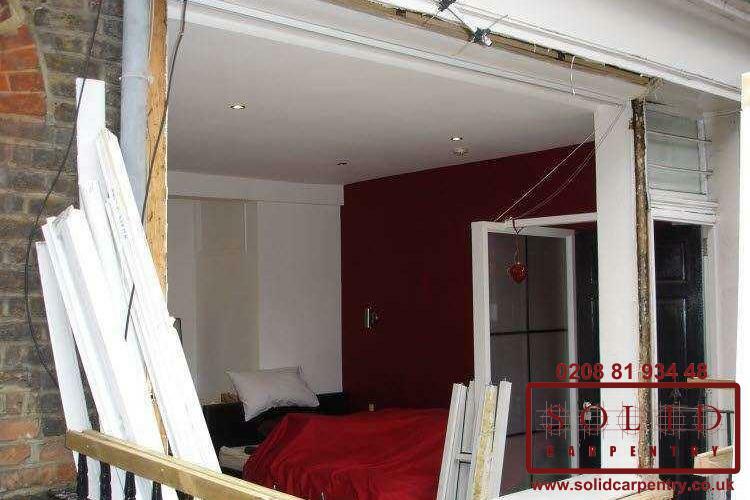 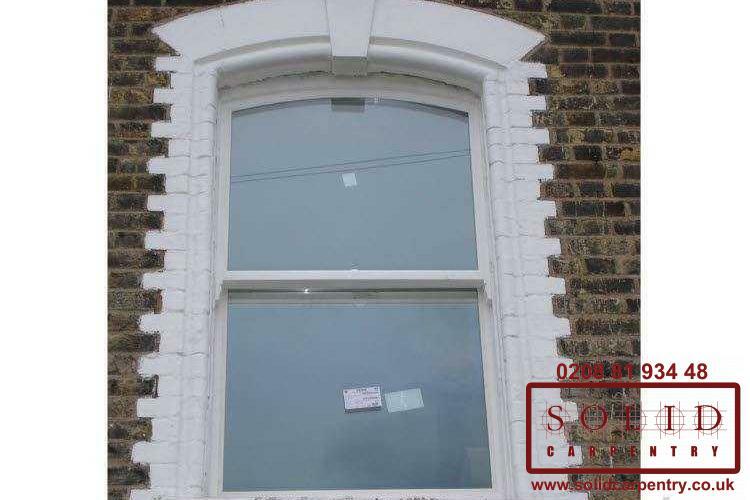 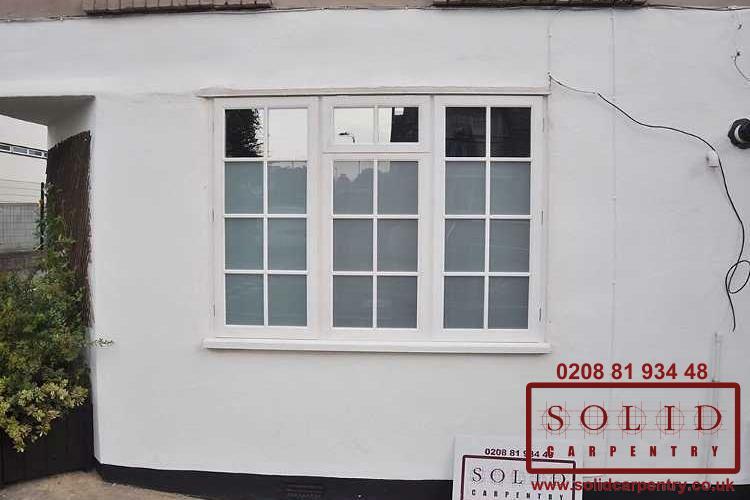 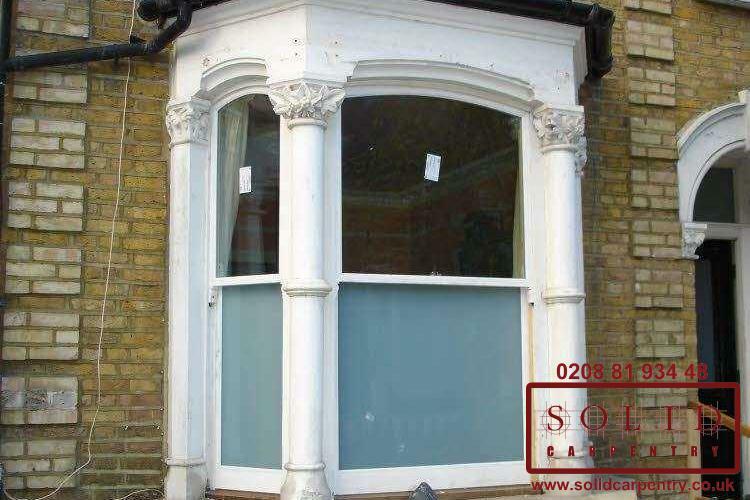 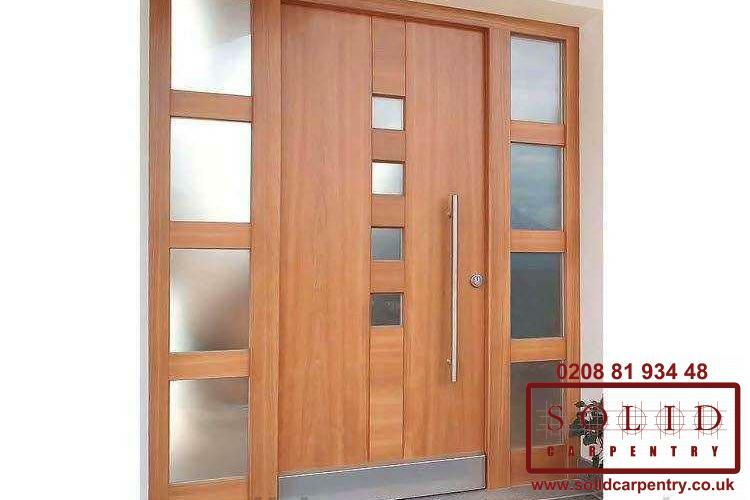 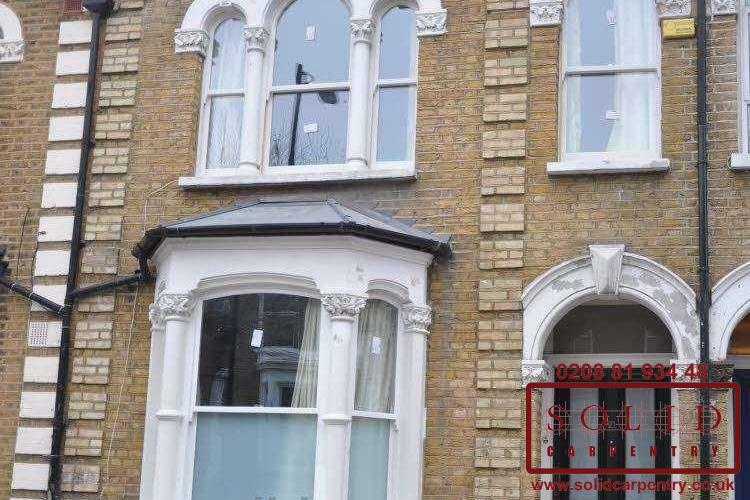 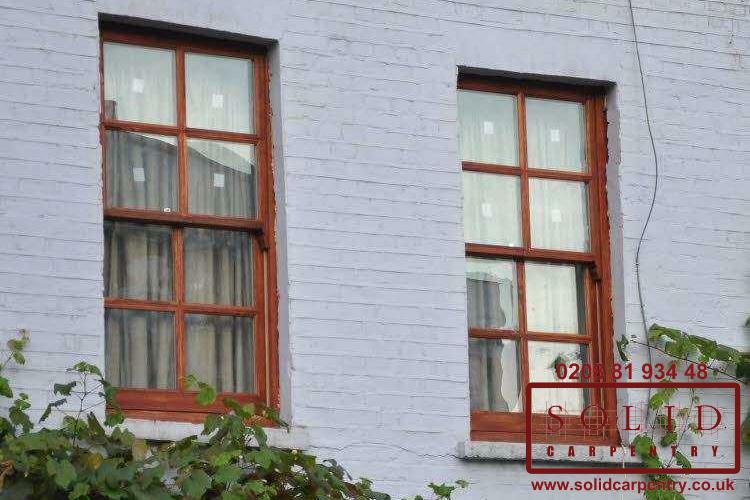 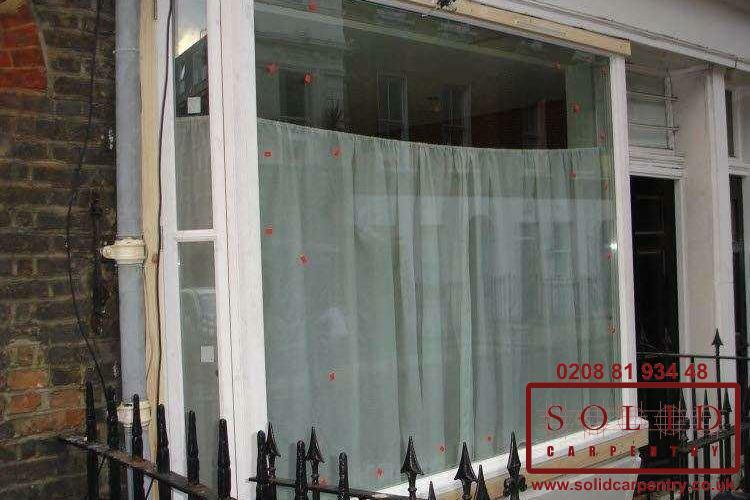 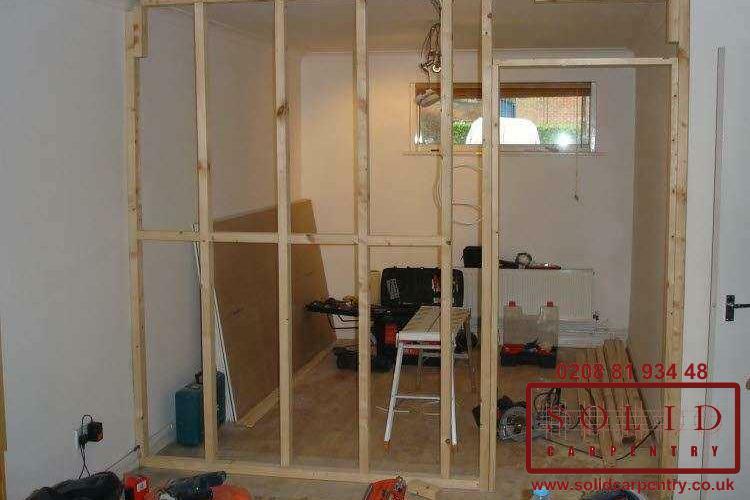 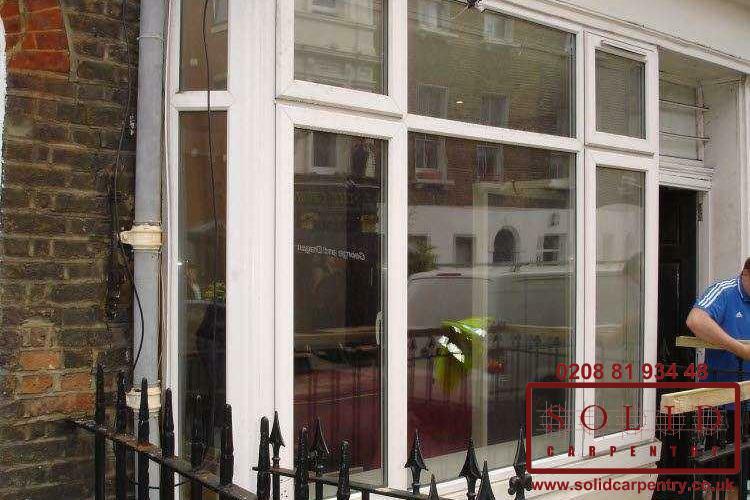 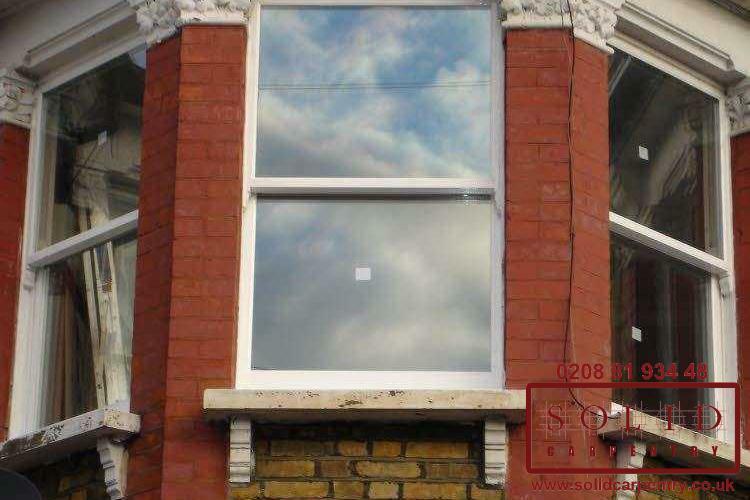 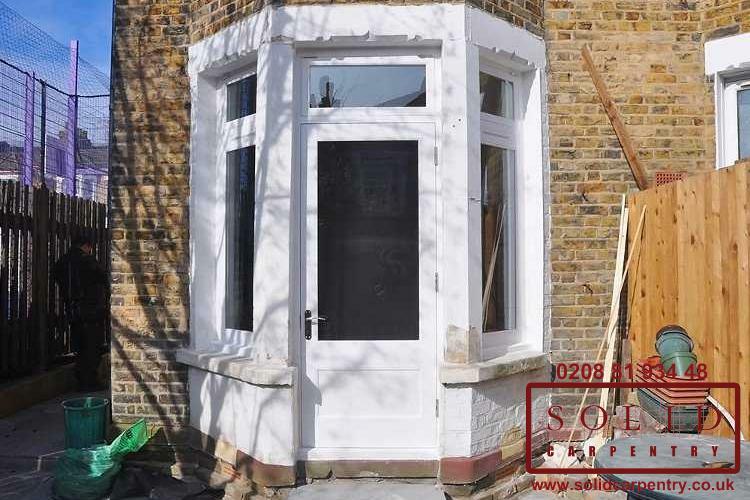 Shop front design and fitting is a job for the professionals. 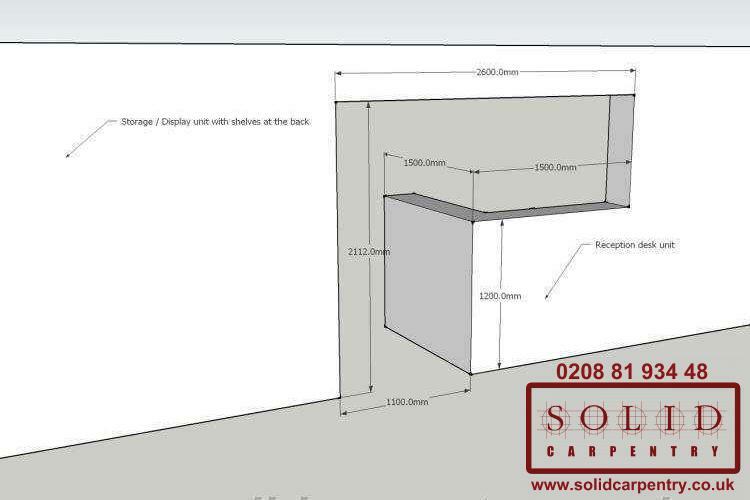 Part craft, part experience, it is a more complex and challenging task than it may first appear. 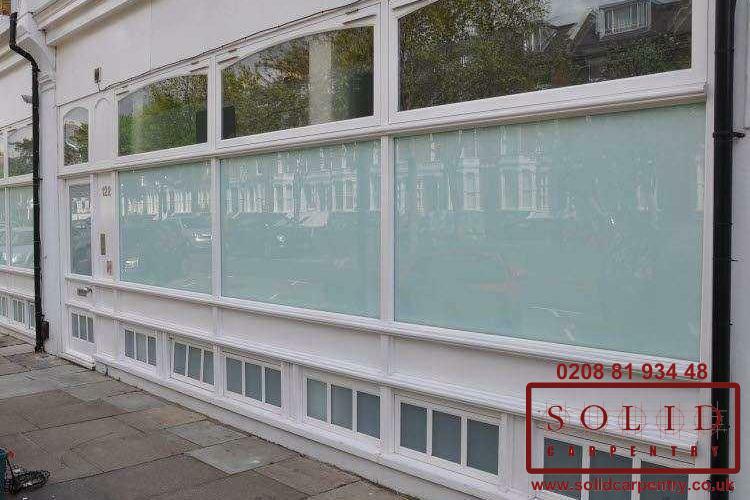 As a London-based company with many years’ related experience in this field, we can skillfully create an ideal hardwood shop front for you, attractive enough to catch the attention of prospective customers passing or driving by. 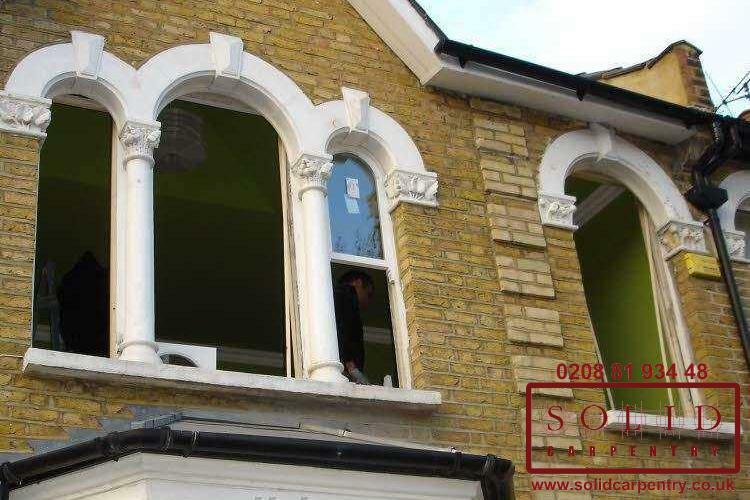 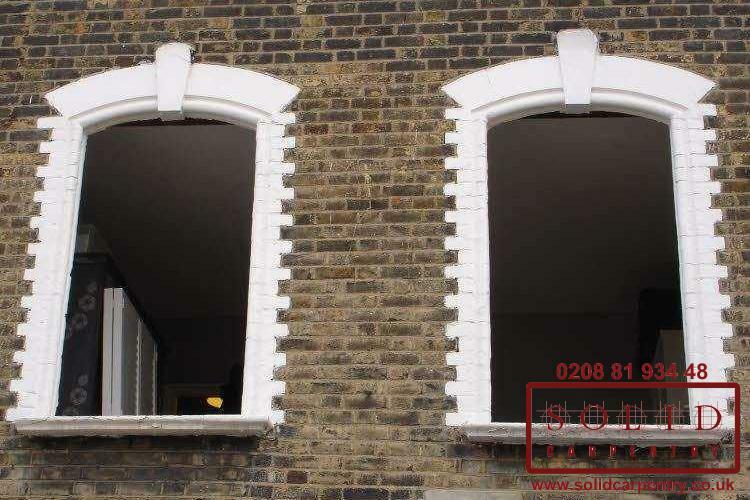 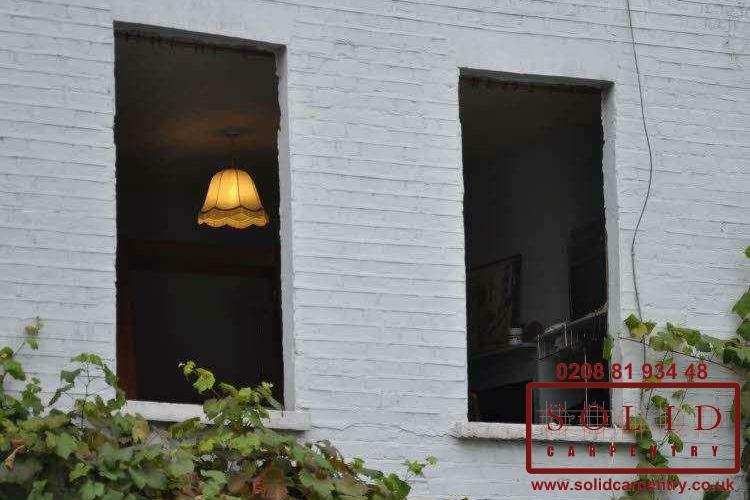 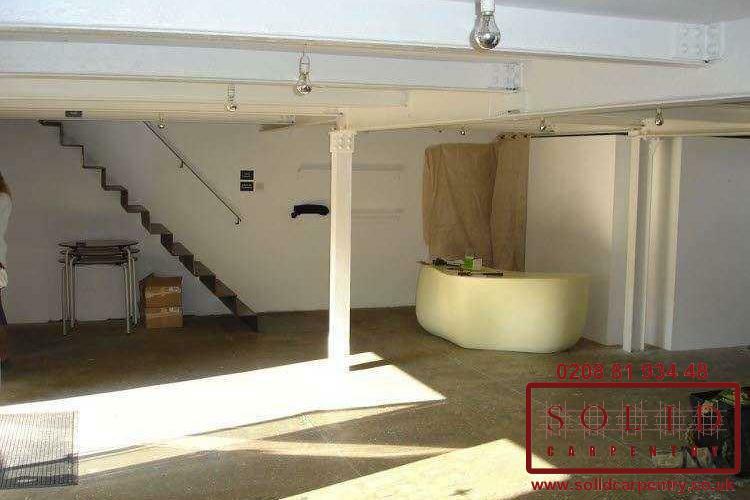 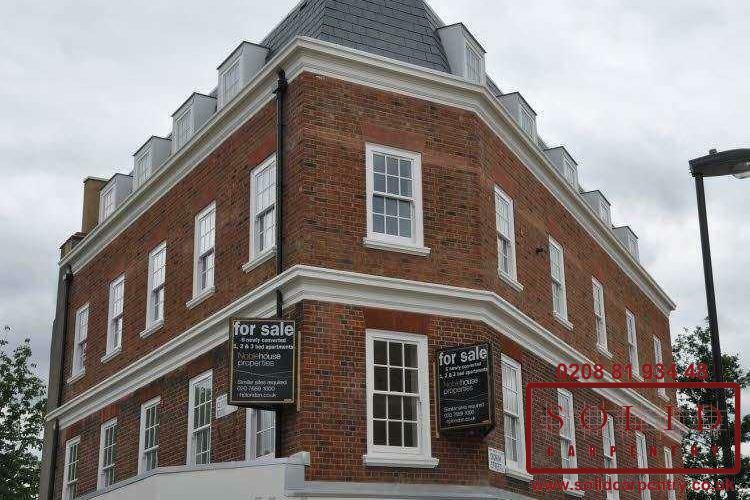 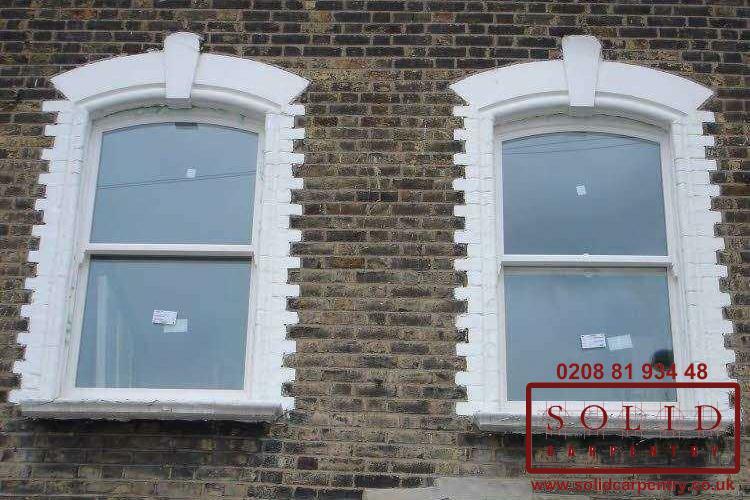 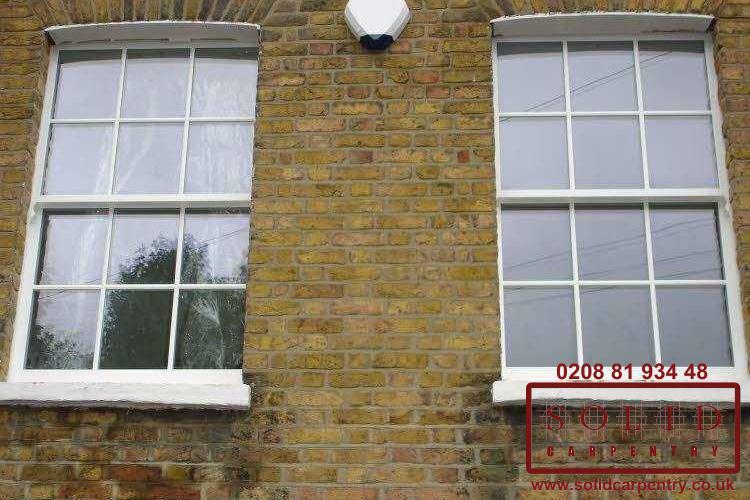 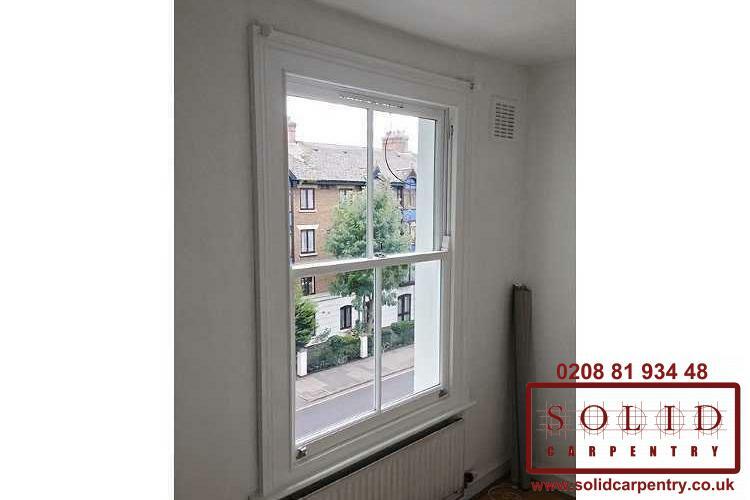 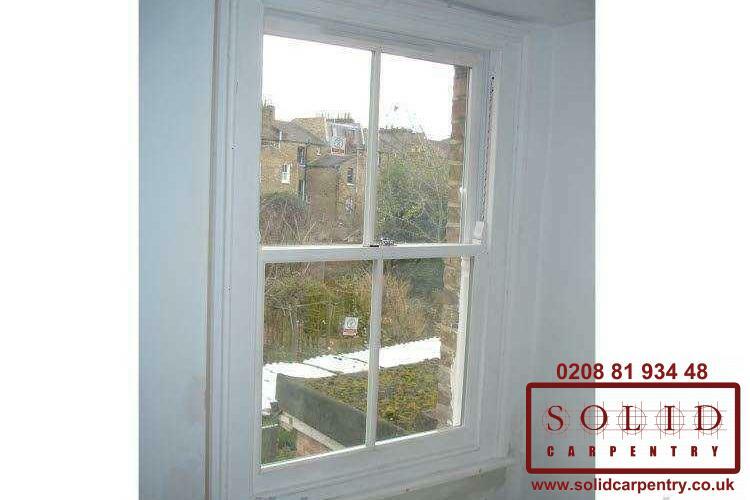 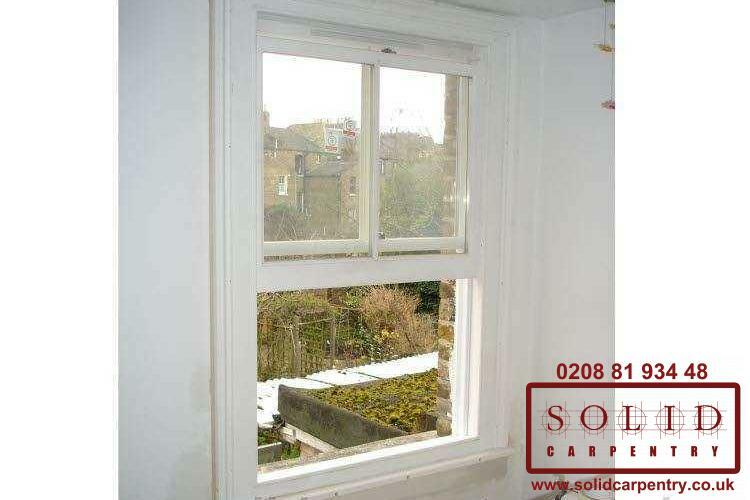 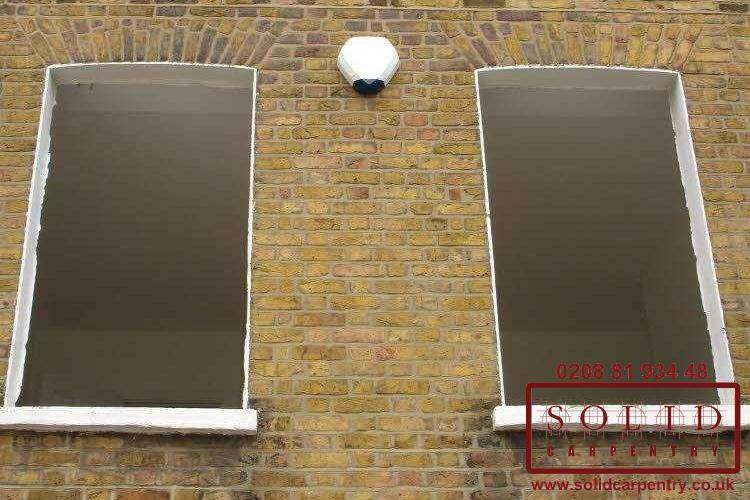 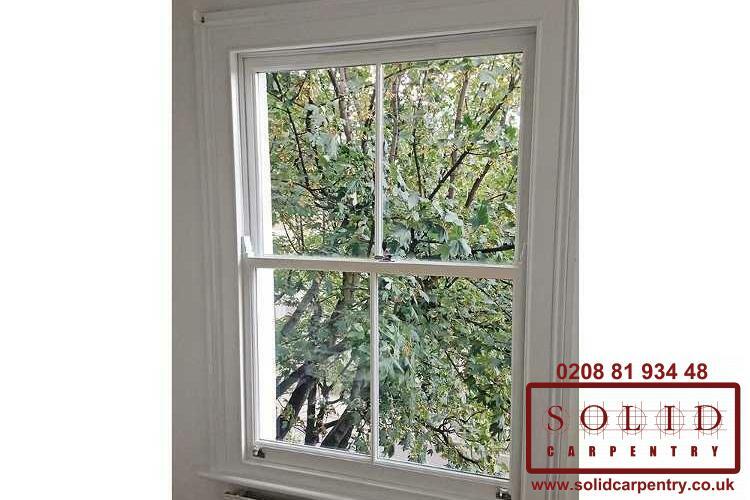 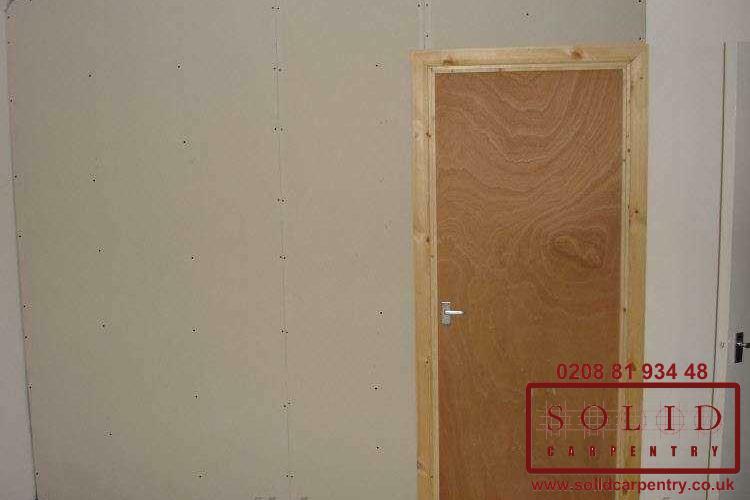 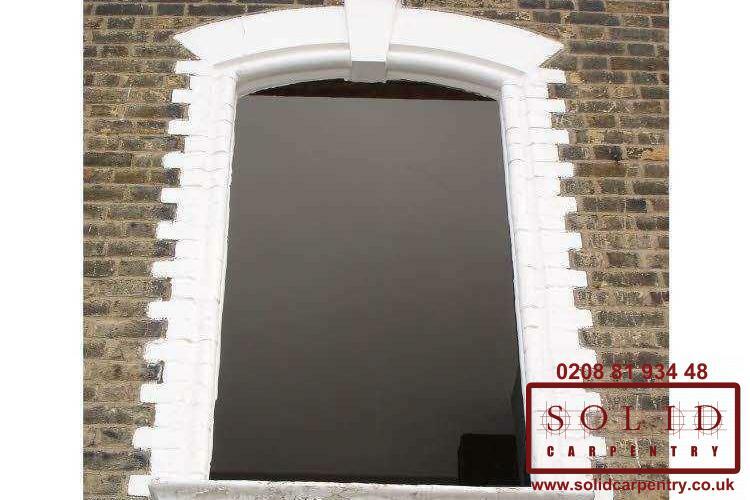 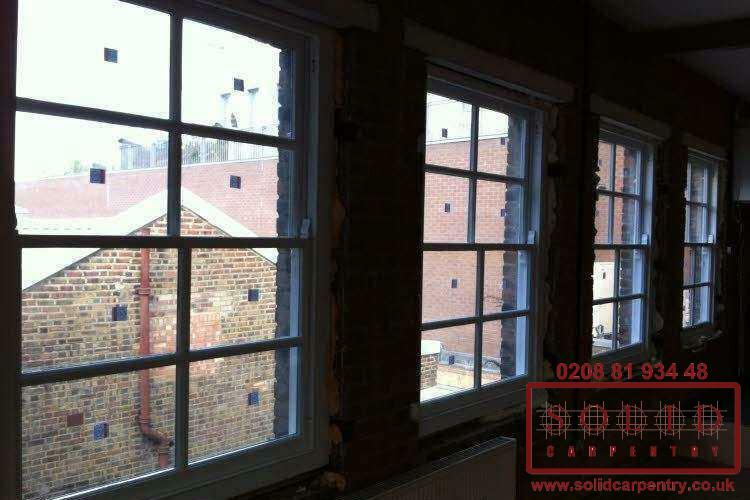 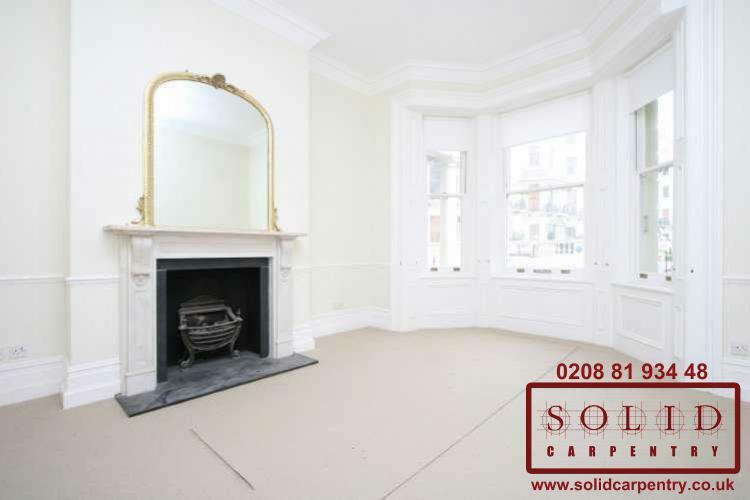 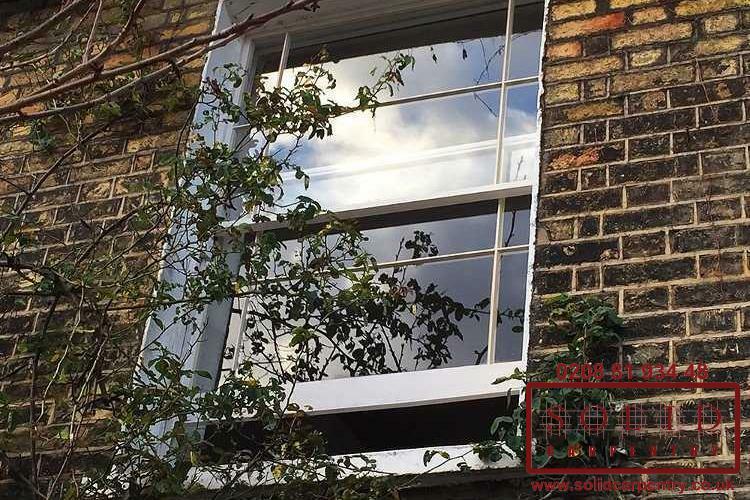 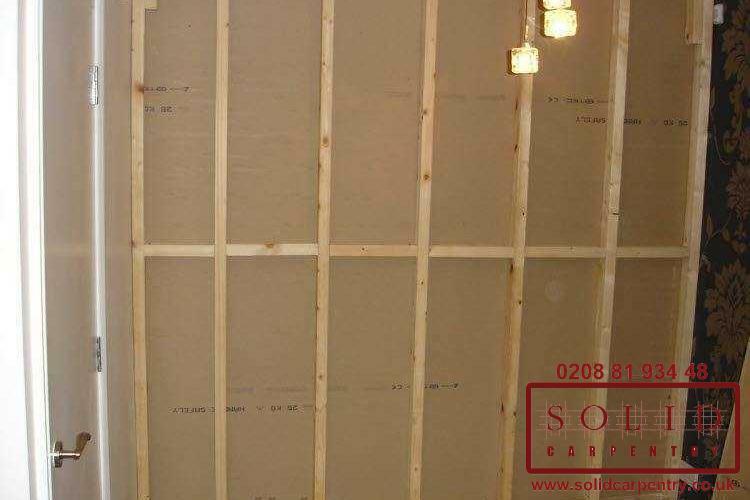 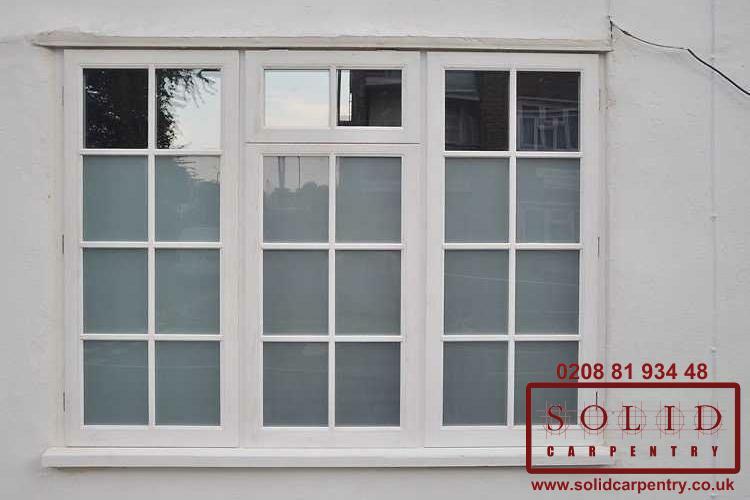 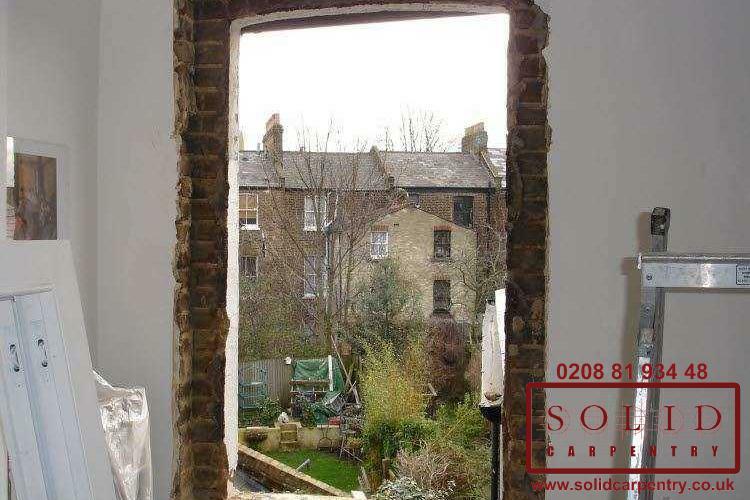 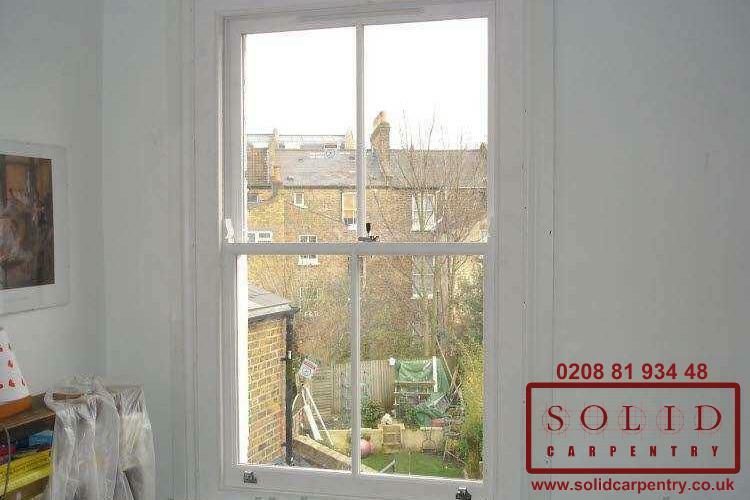 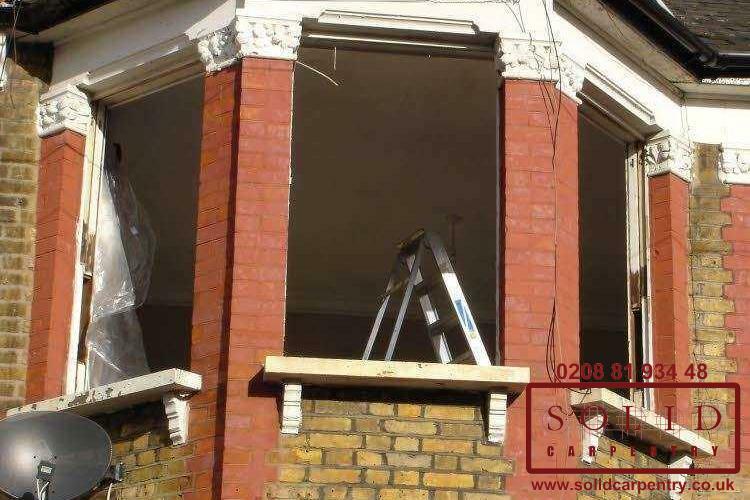 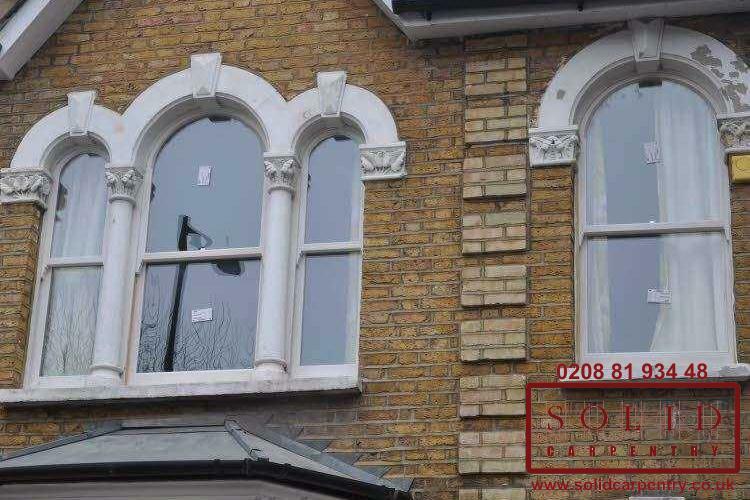 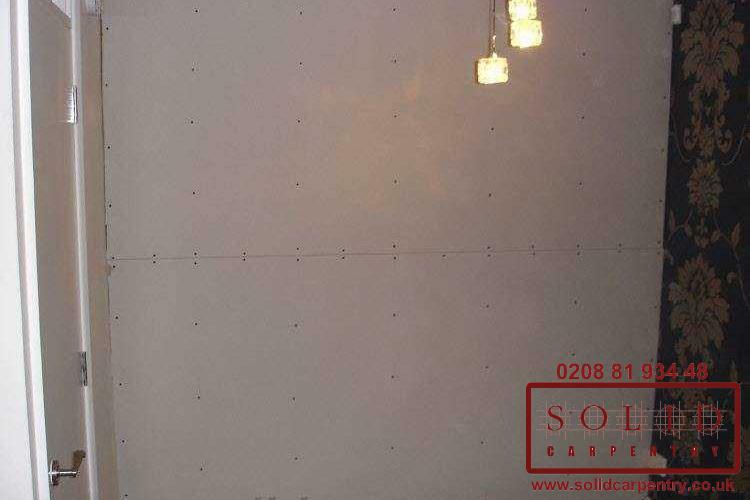 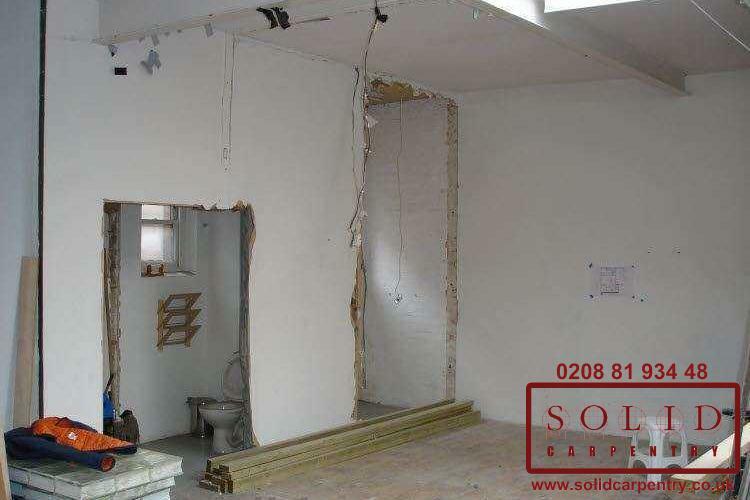 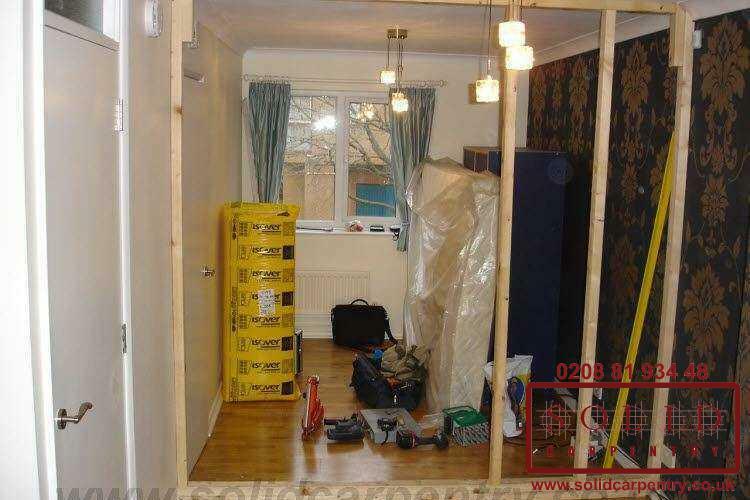 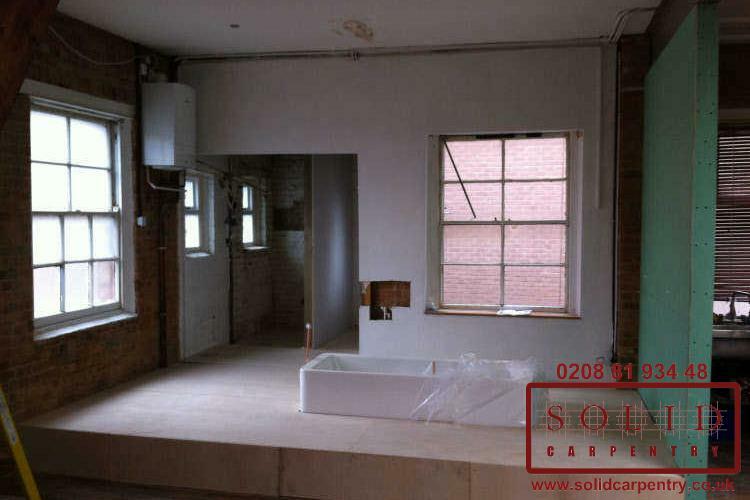 Contact us today to discuss your requirements or call us on 020 8819 3448 to request a free no-obligation quote.